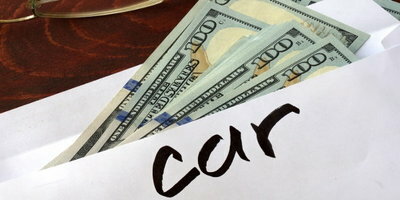 Can You Get a Bad Credit Car Loan with No Money Down? "Is it possible to get approved for auto financing and put $0 down?" Yes, it's possible to get approved for a car loan with zero down. However, this is typically only an option for those with great credit. 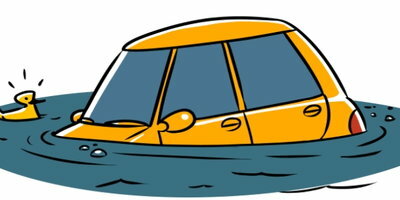 In fact, getting approved for a no money down auto loan can be a breeze for those whose credit is in tip-top shape. On the other hand, if you are dealing with imperfect credit (which many people who seek the services of Auto Credit Express are), you'll be hard pressed to find a zero down offer. 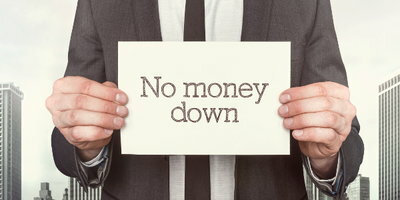 Consumers with bad credit would be wise to act as if the term "zero down car loans" doesn't exist. This is because virtually every subprime lender has a down payment requirement these days. So, if you're trying to finance a car with bad credit, expect to be asked to provide a down payment. Subprime lenders are those who are willing to approve those with damaged credit. Yet, they still have qualifications that must be met and one of those is often a down payment requirement. 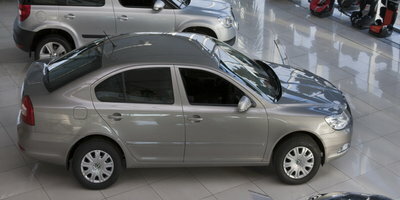 The subprime standard down payment requirement is 10% of the car's price or $1,000, whichever is less. 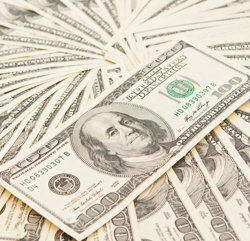 Your down payment can be cash or trade-in equity, or any combination of those two. Here at Auto Credit Express we know this because we have been helping borrowers with bad credit find auto financing for over two decades. This has given us unique insight into why these lenders operate the way they do. The reasons they typically require credit-challenged borrowers to have a down payment are straightforward. Lenders see a down payment as a way to increase the chances of you making regular and timely loan payments. Think of it this way: making a down payment is putting your own money on the line. 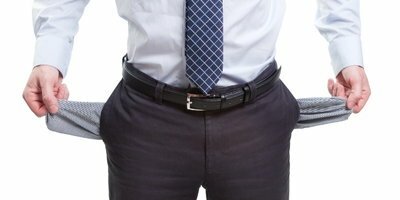 It'd be much easier to walk away from a loan if you didn't have any money invested in the vehicle. But you'd surely be less likely to do so if you've put your own money into the car. A down payment shouldn't be seen as an obstacle to your auto loan. 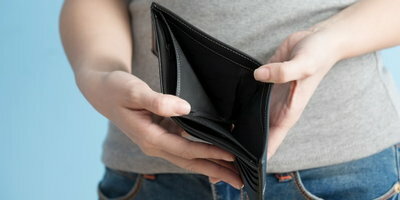 Rather, it should be viewed as something that really works to your advantage if you are dealing with poor credit. It reduces the total amount of interest charges you'll pay on the loan. 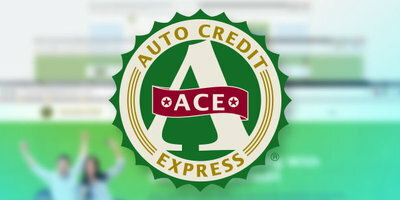 If you are looking to get approved for an auto loan, you don't have to worry about your credit holding you back when you use Auto Credit Express. We help car buyers connect to dealerships that are trained in special finance. You can get the car you need and a chance to rebuild your credit. Get the process started today by completing our free and easy online application. The sooner you apply, the sooner you can get back on the road. 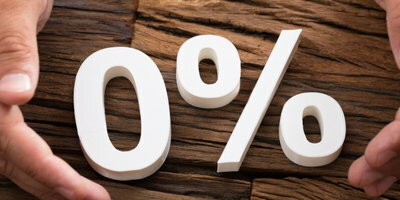 Who Gets 0% Financing on a Car Loan?